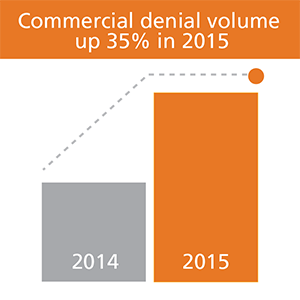 Recover lost revenue from inappropriate denials. 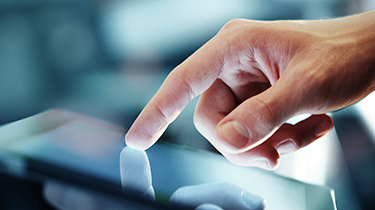 Reclaim lost revenue through services that manage all aspects of the appeals process. Produce more effective and persuasive appeals — supported by the best possible clinical rationale — by blending physician clinical expertise with regulatory arguments.